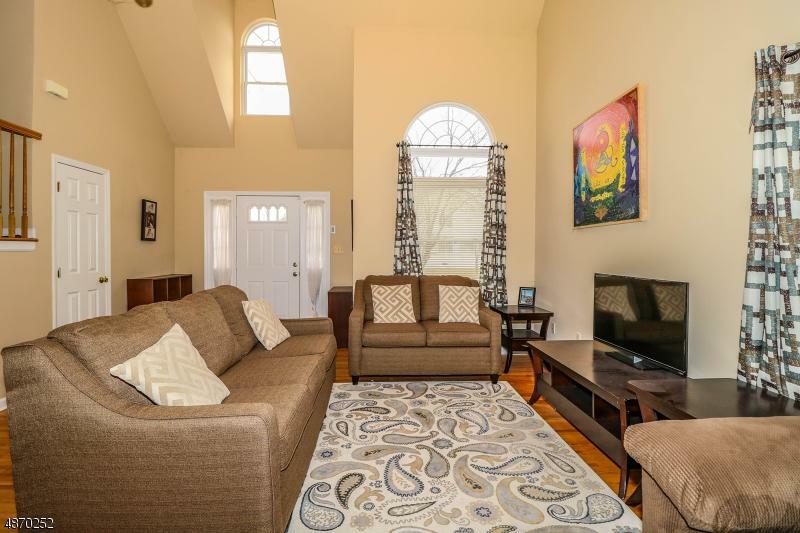 One of a kind custom built 4 bedroom Colonial. 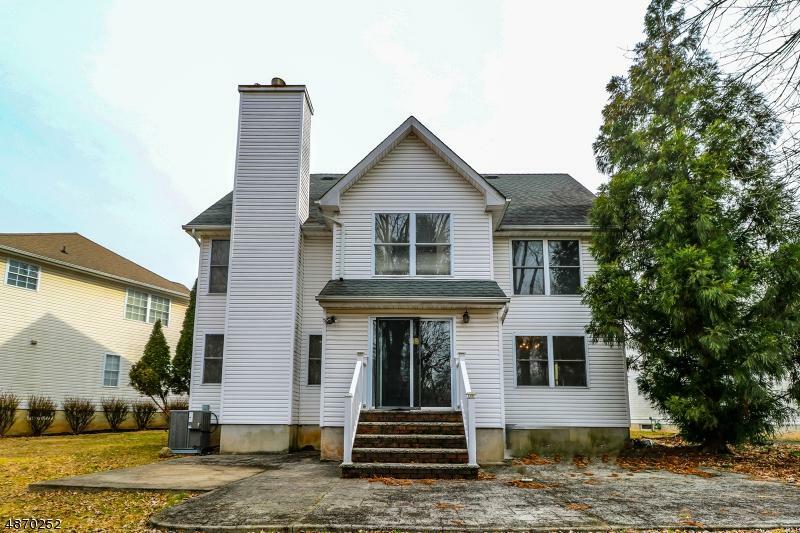 Located in lovely cul-de-sac within close proximity to NYC Train and Downtown Rahway. 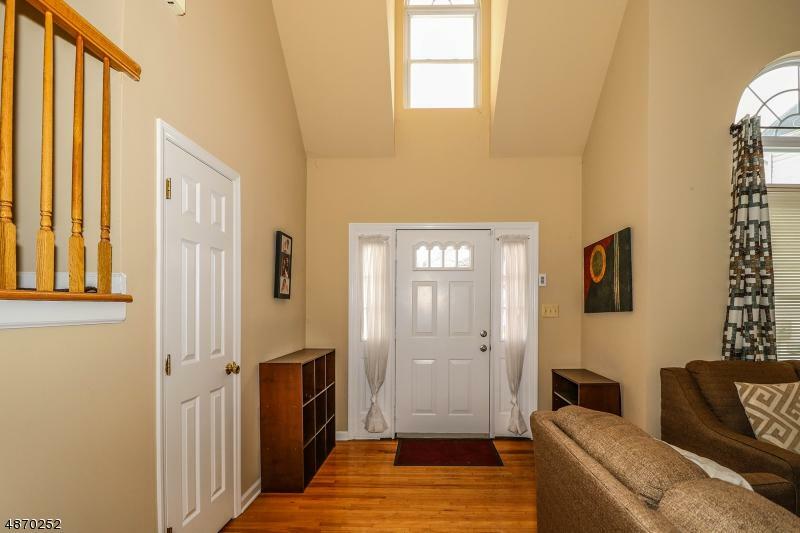 Offers an expansive interior layout with spacious Living room, Formal dining room, Eat-in-Kitchen and large family room with Gas fireplace, half bath and laundry. 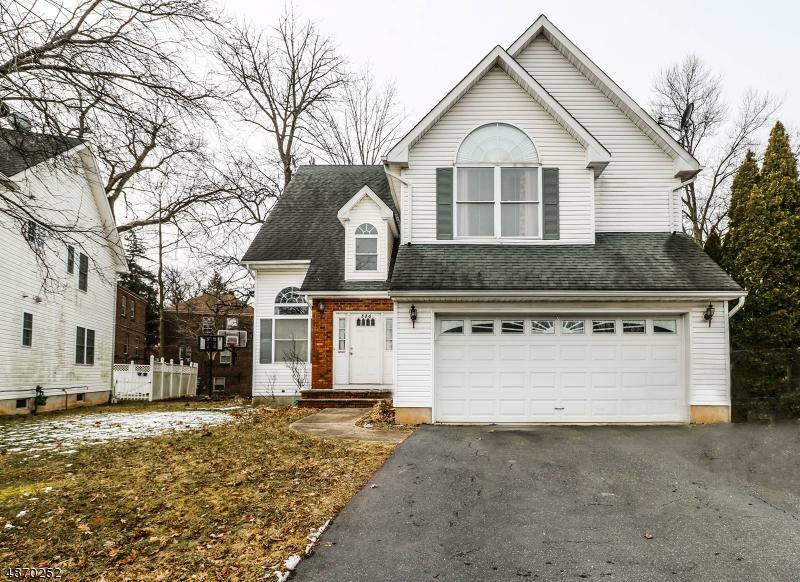 Includes 4 spacious bedrooms including master with en-suite and walk-in closet, 2.5 baths, hardwood floors, new furnace and Hwh installed.Addt'l features include recessed lighting, 2 car garage with opener and a basement with the perfect height to finish for added square footage to home.